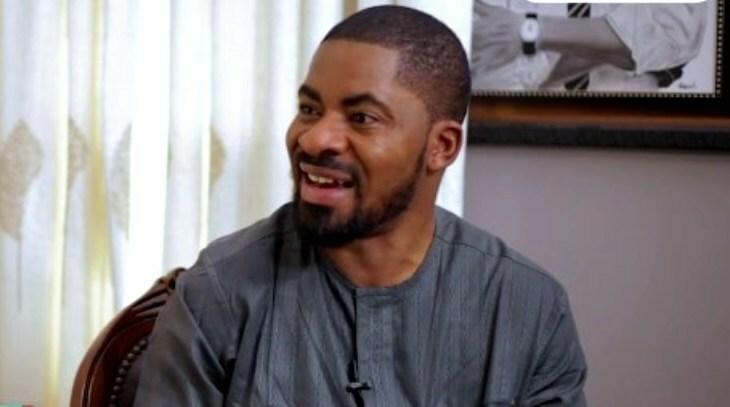 Deji Adeyanju, a human right activist on Thursday revealed that he has been offered over $2m to compromise his course for a good Nigeria. Adeyanju who is at loggerhead with Charles Oputa (CharlyBoy) the chief convener of an advocacy group, Our Mumu Don Do Movement over alleged financial inducement from the federal government to him to attack Atiku Abubakar, the presidential candidate of the Peoples Democratic Party (PDP) in the recently held presidential election. Effiezy had earlier today reported a tape of a conversation between the duo, where Charlyboy ‘admitted’ soliciting support from Festus Keyamo, a former spokesman of the Muhammadu Buhari Presidential Campaign Organization. Adeyanju further said that he may not be rich, but have integrity and he always keep records which saves him from stains. “Not that we haven’t been offered money to compromise as well. Since 2017 till date, I have been offered over $2million to compromise but I refused. If I had, they wouldn’t have sent me to Kano Central Prison or tried to charge me for terrorism & other crimes,” he stated.